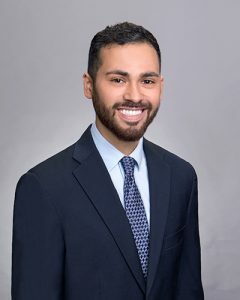 Alec Puente joined Texas Lobby Group in 2018 and provides legislative and legal analysis, research, and drafting on a range of topics. Alec is currently completing his J.D. at the University of Texas School of Law, where he participates in pro bono legal work through the Environmental Law Clinic and worked as the teaching assistant for former Senator Buster Brown’s class on legislative procedure. He is also earning a master’s degree from the Lyndon B. Johnson School of Public Affairs, where he focuses on state/local policy and co-authored research on energy regulation published by the UT Energy Institute. 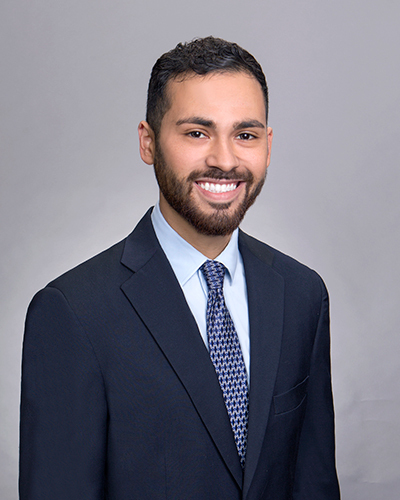 Prior to joining Texas Lobby Group, Alec worked as a law clerk at two local firms specializing in state and municipal law, and as an intern at Texas Municipal League. He also worked briefly as a judicial intern at the Texas Fourth Court of Appeals and at EPIcenter, an energy technology think tank. Before law school, he worked as an aide for former State Senator Rodney Ellis and as a research assistant at an Austin political strategy firm.